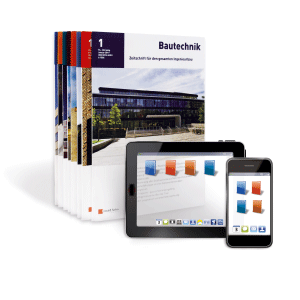 Predicting the behaviour of concrete structures – modelling or testing? "[...] As concrete materials and structural systems become more complex, more “modern”, so their behaviour also becomes increasingly diffcult to predict with conventional materials models or analytical methods. 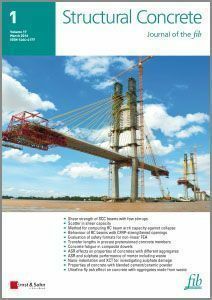 The new edition of the ﬁb Model Code for Concrete Structures 2010 makes allowance for this as it explicitly includes performance evaluation philosophy as well as conventional prescriptive design methods and established analytical models. [...]"